Top 5 natural beauty essentials! I don't know about you, but I'm becoming increasingly aware and frightened of the chemicals I am putting on my skin, I've recently discovered that there is lead in many of my favourite lipsticks and chemicals I can't pronounce in my daily foundation! So now I'm making an active effort to switch to more natural and organic products, these are some of the best I've discovered so far! 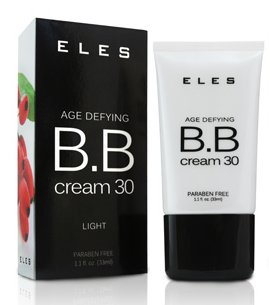 If you do a quick google search of this product, you'll find countless reviews and testimonials from people claiming that this product has literally healed their skin; people with ecsma, burns, acne and dermatitis have found that it works miracles. This is the most soothing and hydrating product I've ever found, but it doesn't just soothe and hydrate, it seems to CURE skin issues; containing chamomile and lavender is calms, reduces redness and heals the skin. My skin no longer gets itchy and uncomfortable, I don't get in-growns from waxing, and cuts are gone twice as fast, my skin is always glowing and I can feel that it's healthy! It really is a 'dream cream', it's Lush's BEST SELLING product you can use anywhere from your feet to your face and I'm starting to wonder if can even grant me 3 wishes! Dream Cream is $29.95 from Lush stores internationally, and it lasts a long time! The story behind this company is very interesting, Tom McArthur observed whilst in the army that the natives of Malaya and Borneo used Paw Paw to heal ailments. When he tried it on his blistering feet and infections he discovered it worked, and had been used this way for centuries! 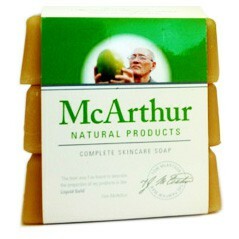 Tom and his wife Lynda created a secret formula 'McArthurs Paw Paw Extract(™)' that gave incredible results, and McArthurs have been putting the miracle extract into all of their products. This soap repairs and rejuvenates the appearance of healthy skin, cleanses, exfoliates and will ensure your skin feels soft, smooth and moisturised. 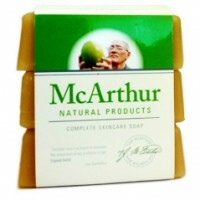 $19.95 from shop.mcarthurnaturalproducts.com and pharmacies and health stores nationally. This is an incredible multi purpose product that every woman should keep in their kitchen AND bathroom cupboard! 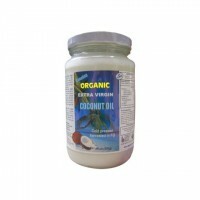 Coconut oil can be used not only in healthy cooking and to aid in weight loss, but as a fantastic hair and face product. Used on a cotton ball, it removes makeup with ease without tugging or damaging the skin and leaves your face feeling hydrated and smooth. Apply it liberally to damp hair as a hair mask and leave for half an hour, before shampooing to reveal the healthiest hair you've ever had! Applied as a moisturiser it's been said to 'cure' conditions like eczema, athlete's foot, fungal infections and even act as a deodorant to prevent body odour! You can get coconut oil in a jar usually from the health food or international food isle in the grocery store for under $10.